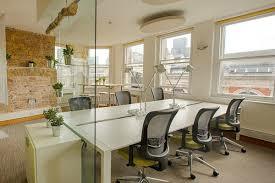 The virtual office – how does it work and how can you benefit from one? For hundreds of years, bricks and mortar offices have been the corner stone of legal practices – they have dominated how clients interact for the provision of legal services. The Uber effect is now here and some firms are reducing stress on overheads, harnessing the online word and starting to use “virtual offices” complemented by websites, apps and cloud computing.